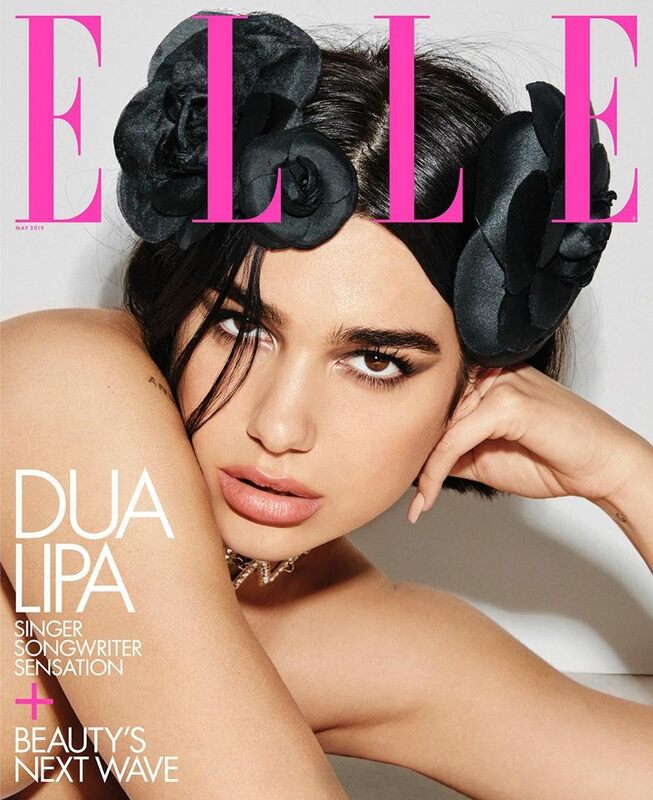 Soaring the music scene and topping charts, British songstress Dua Lipa is the stunning cover girl of fashion publication Elle US, issue of May 2019. The pretty and fierce star, who won her first Grammy this year and has been leading wins at awards, is photographed for the shoot by Carin Backoff. 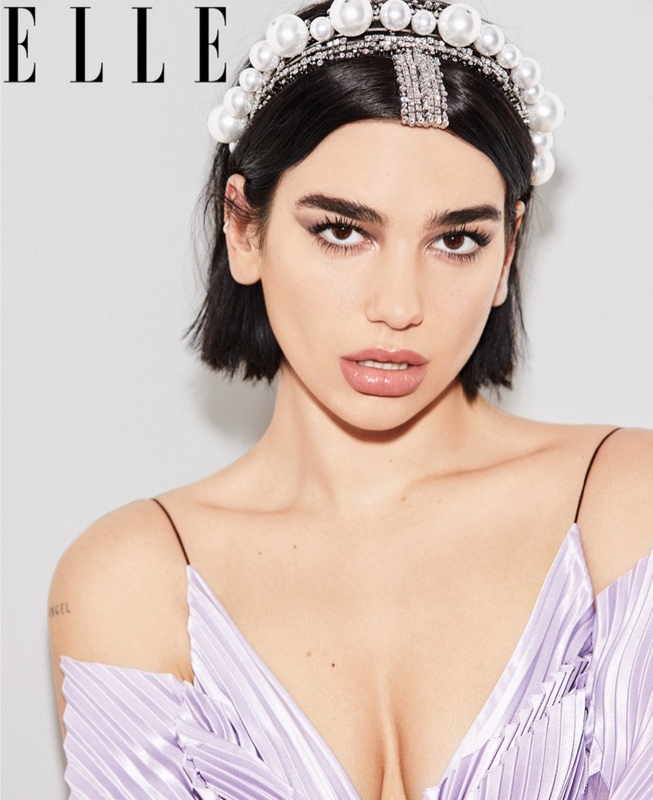 Wearing Chanel Haute Couture for the two covers, Dua flaunts a headpiece and necklace for the subscribers' cover while the newsstand version has the singer showing off a silver sequinned swim cap and embellished bodysuit while letting her cleavage take the limelight. The 'One Kiss' star is styled by Anna Trevelyan for the story and impresses and allures in high-end haute couture designs from the likes of Givenchy, Armani Prive, Gaultier Paris and Valentino paired from jewels from Chopard, Chanel and Dior Fine Jewelry.